The mission of the Department of the Behavioral and Social Sciences is to contribute to the University’s mission of promoting students’ intellectual growth, individual enrichment, skill development, and career preparations in the areas of criminal justice, sociology, social work, and psychology. The Department of Behavioral and Social Sciences offers degrees in criminal justice, psychology, and social work. The criminal justice major is designed to prepare students for entry-level positions in a variety of careers as well as to enable experienced persons to expand their knowledge and improve their skills. A psychology degree qualifies a person to work in mental health care centers, child and family welfare agencies, law enforcement offices, industries (personnel work), various social work agencies, churches, and private consulting firms. 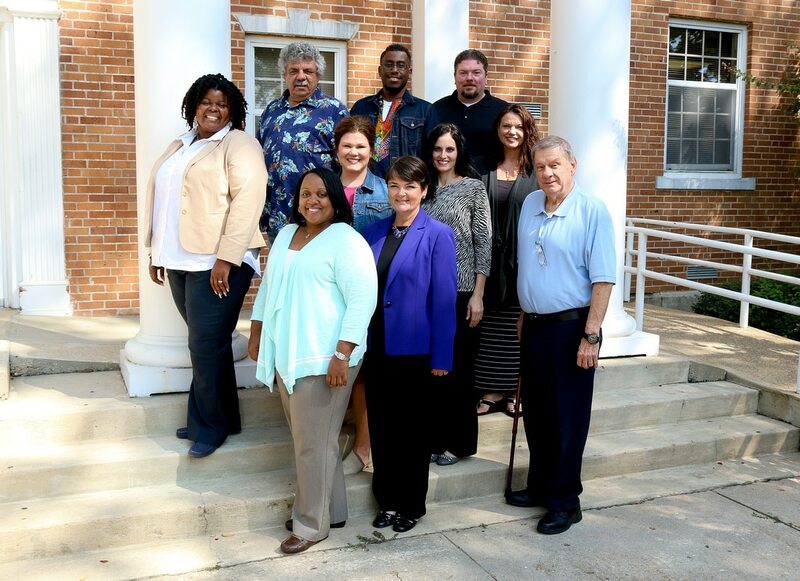 The mission of the social work program at Southern Arkansas University is to graduate students from diverse backgrounds who will be well prepared to launch their careers as competent generalist practitioners as well as continue their education at the graduate level. The program is accredited by the Council on Social Work Education. The sociology minor is intended to provide insights into the operation of human society and human social interaction and how that social context influences the lives of people, thus providing both an understanding of others as well as oneself. Students are prepared for occupational opportunities in human services, various federal, state, and local agencies as well as the private sector.